Let Us Treasure You and Make Your Valentine’s Day Special !!! 2. Visit http://www.aclothesmind.com/solace.html , choose an item you love the most. 3. 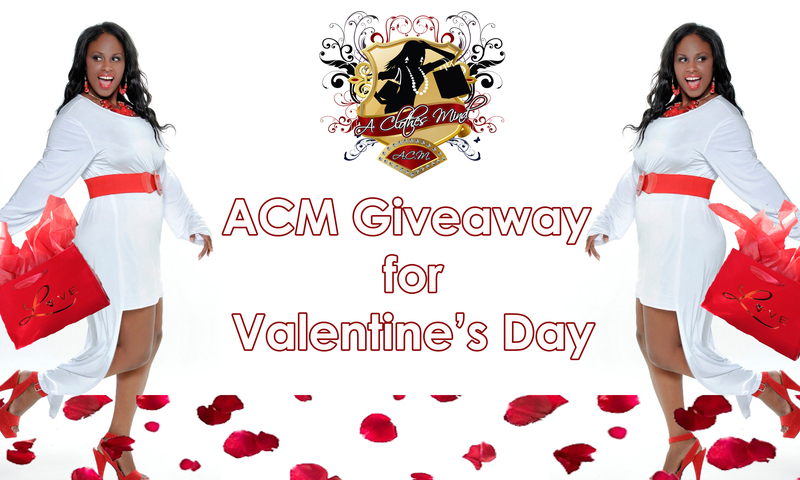 Complete the online entry form below, tell us how you would Rock ACM for Valentine’s Day and why we should choose you. 4. For additional entries, you can share the love and retweet, post on FB, and/or post on your blog. If you have more than one favorite, feel free to post but 2 entries is the max. 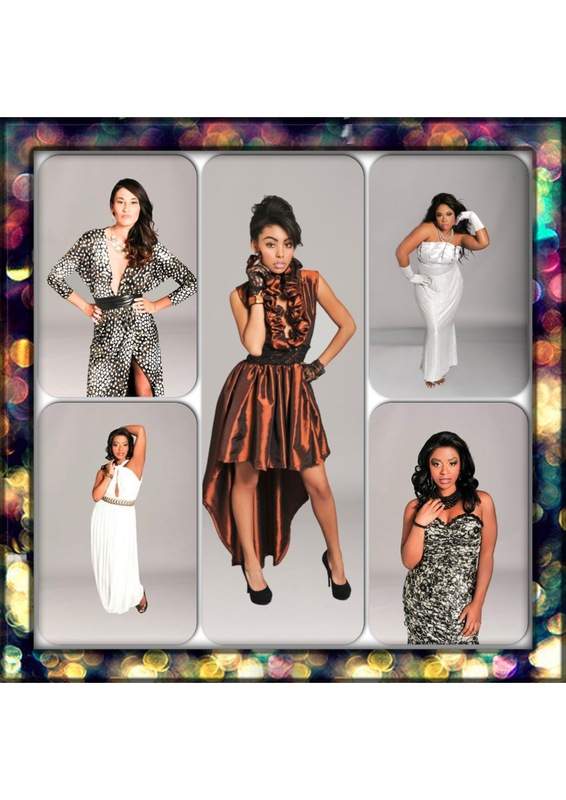 NOTE: We will be giving away ONE dress ONLY. Must be at least 18 years of age to win and within the United States. Choose it, List it, Win it, Rock it! How Will You Rock A Clothes Mind on Valentine’s Day ?!? !